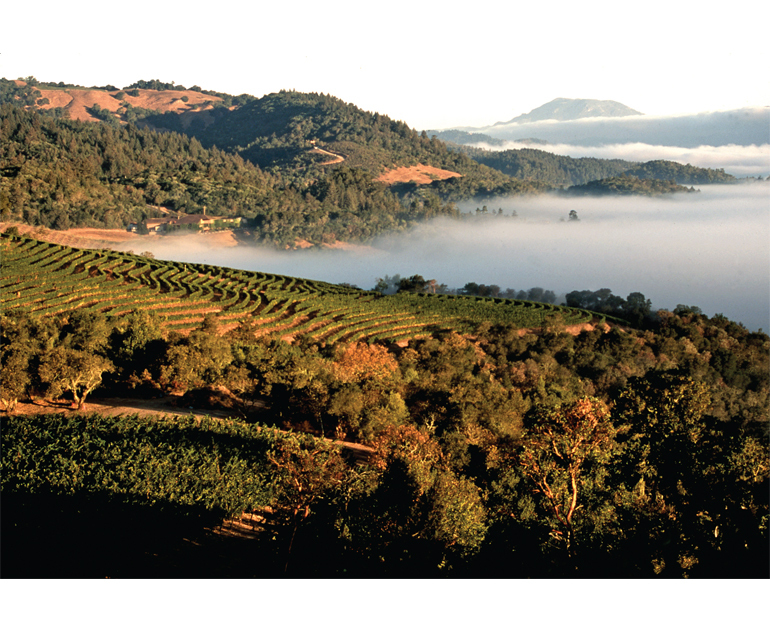 2014 Napa County Crop Report Is In – Grape Prices are on the Rise! As Napa vines spring to life ahead of schedule this year, the annual Napa County crop report shows that last year, local vintners and growers set a valuation record. 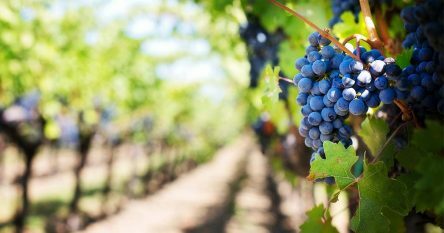 The preliminary report from the California Department of Food and Agriculture shows that Napa County’s 2014 grape crop earned growers $706 million, which is an all-time record high. This is welcome news for growers with contracts that adjust annually depending on the previous year’s Napa Valley average sale price. Overall, the report shows that although our statewide tonnage was down, prices were up in 2014, a trend mirrored here in Napa County. The valley’s most recent harvest weighed in at 173,770 tons, down 1,000 tons over the previous year, still below the largest crop to date in 2012 of 181,183 tons. The total value of last fall’s harvest came in at $68 million, a vigorous 11% increase over the previous year. Experts had predicted a much smaller harvest in 2014 in light of the bounty we experienced over the previous two years, and exacerbated by the continuing statewide drought that seemed to significantly impact crop totals. But those experts were wrong. The price for our famous cabernet sauvignon here in Napa Valley rose: up 8% over 2013 to an estimated $409 million; with 68,921 tons accounting for the lion’s share (58%) of the entire grape crop in 2014. Wine industry experts say the varietal leadership and world class status of Napa Cabs is clearly displayed through the current price of $5,930 per ton, with chardonnay and pinot noir selling for less than half that price. The price of valley chardonnay rose slightly to $2,497, while our pinot noir, weighing 9,253 tons, experienced a significant 23% drop. Not to worry though because the price for pinot noir made up the slack; coming in at $2,604 a ton. Our sauvignon blanc varietal numbers were down as well to 15,079 tons but again, the price increased to $1,909. Production of merlot also dropped, down 11% to 18,769 tons, but the price paid per ton of merlot rose to $2,979. 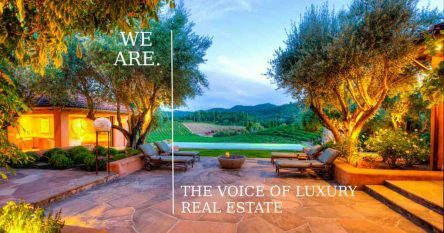 The information from the 2014 Napa County Crop Report is welcome news for anyone searching for a luxury home, estate, vineyard or winery in Napa Valley or Sonoma because it is another sign of our healthy economy here in Napa Valley. 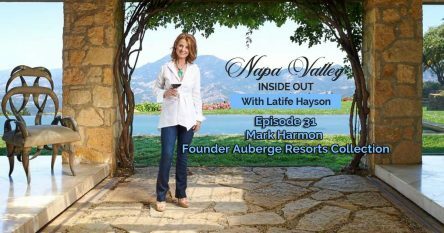 Please contact me at 707-738-4820 or email me at [email protected] for my ‘Confidential ‘off market’ properties, which include wineries, vineyards, estates and homes in Napa, Yountville, Saint Helena and Calistoga. The inventory is extraordinary and each and every property has spectacular views. Please call me at 707-738-4820 or email me at [email protected] and allow me to help you find the perfect home in heavenly wine country.